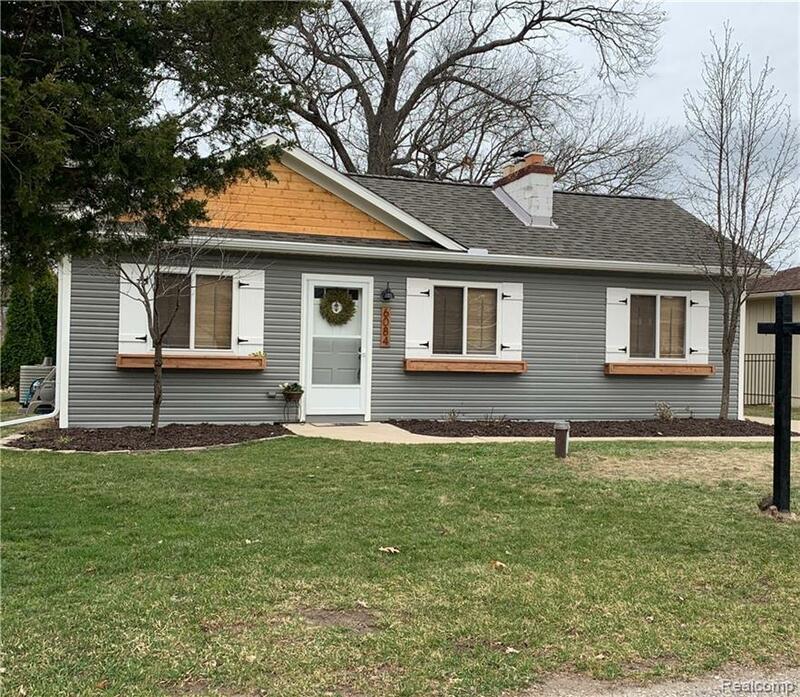 This beautiful Commerce Twp canal front home has it all! Just bring your furniture & your water toys, & move right in! There is nothing for you to do but enjoy your new home. Bright open floor plan includes great room, dining room, brand new kitchen with doorwall to patio & backyard overlooking the water. Enjoy relaxing on the patio, or enjoy the day having fun on all-sports Fox Lake. Just dock your boat out back in the canal. Beautiful master bedroom overlooking the water with vaulted ceiling & built-in cabinetry & closets. Large full bath with custom tile work, granite counter & deep soaking tub. This home has all the amenities! Includes ALL appliances. New kitchen, roof, gutters & downspouts in 2019. Furnace, AC, HWH, electrical, plumbing, master bedroom addition, full bath, driveway, sidewalk & patio in 2011. Highly acclaimed Walled Lake School District. Close to expressways, shopping, dining, entertainment, walking & biking trails, library & much more! This one won’t last!